The Plate Boundary Observatory (PBO) component of the EarthScope precisely measures Earth deformation resulting from the constant motion of the Pacific and North American tectonic plates in the western United States. 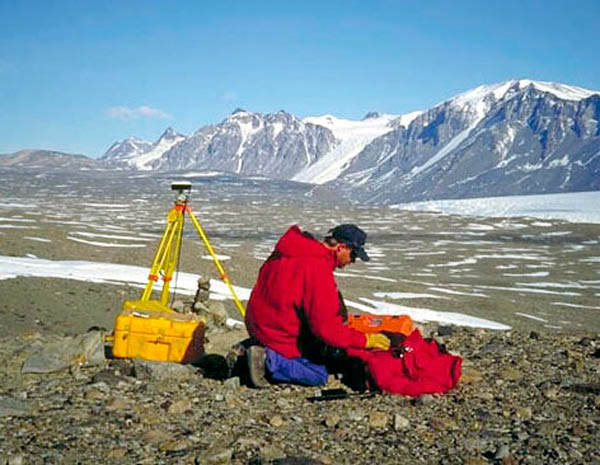 The GAGE Facility, operated by UNAVCO, Inc., is responsible for instrument installation, ongoing maintenance, communications, data archiving, data processing, and data availability for the geodetic instruments that comprise the Plate Boundary Observatory. The Principal Investigator (PI) for for the Plate Boundary Observatory is UNAVCO President, Dr. M. Meghan Miller (meghan unavco.org) and the Co-PI is Director of UNAVCO Geodetic Infrastructure, Dr. Glen Mattioli (mattioli unavco.org). A primary objective of the PBO is to quantify three-dimensional deformation and its temporal variability across the active boundary zone between the Pacific and North American plates. Centimeter to millimeter-level measurements of surface and near surface motion through Global Positioning System (GPS) stations, borehole geophysics, laser strainmeters, accelerometers, and geodetic imaging has far reaching implications regarding earthquakes, volcanic unrest, subsidence, landslides, extraction or injection of fluids, loading or unloading of water, ice or snow, and other Earth processes. Sounding of the atmosphere through GPS (i.e., satellite to receiver pathways) to measure total electron content in the ionosphere and precipitable water vapor in the troposphere impacts research regarding space weather, severe weather, and atmospheric dynamics. 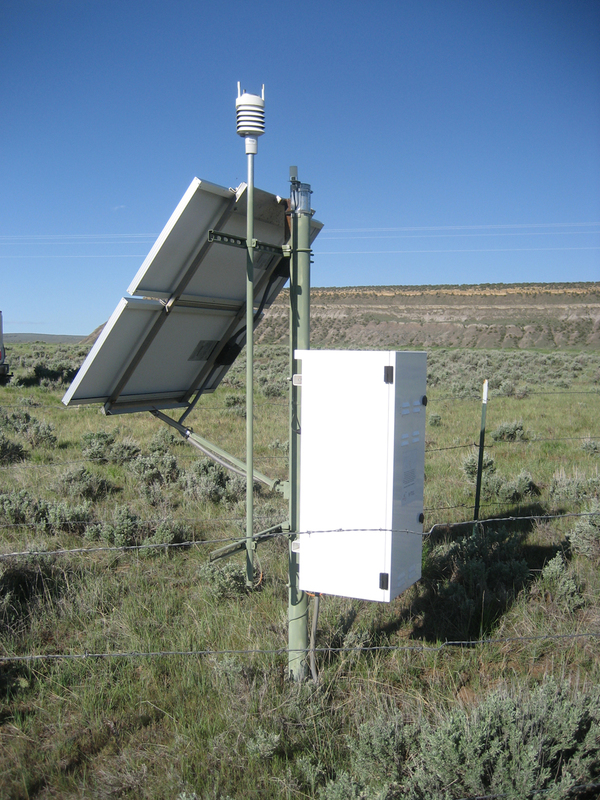 Probing of surface conditions through GPS reflectrometry (i.e., satellite to surface to receiver pathways) to measure soil moisture, snow depth, vegetation moisture index, and other features, provides crucial information regarding the water cycle and water resources. Advances in satellite systems through the Global Navigation Satellite System (GNSS) and innovations in GPS and GNSS receivers, other instrumentation, data processing, computing power, and cyberinfrastructure have allowed the scientific community to better address an array of critical scientific and societal problems using space and terrestrial geodetic techniques—in geographically distributed areas. For more information about the science goals of PBO, please visit EarthScope Science. The PBO project has 891 permanent and continuously operating GPS stations and integrated 209 PBO Nucleus stations, which were previously part of legacy GPS networks, the total making up the current 1100 station PBO GPS Network. 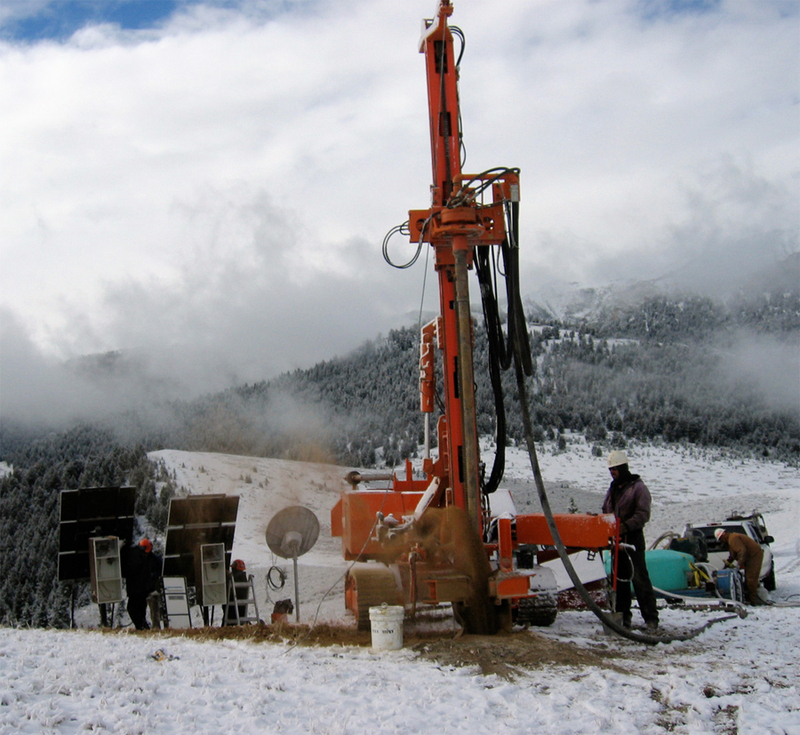 Additionally, there are 74 borehole strainmeters (BSM) and 78 short-period borehole seismometers comprising the PBO BSM Network and the PBO Borehole Seismic Network, respectively. Finally, PBO installed five long-baseline surface laser strainmeters (LSM) and took over the operation and maintenance of one legacy station that was built to similar specification, the six LSMs now making up the PBO LSM Network. UNAVCO has the mandate to ensure that the PBO GPS Network is operating with a high level of performance and reliability. At any given time, at least 85% of the GPS stations in this network must be operational. 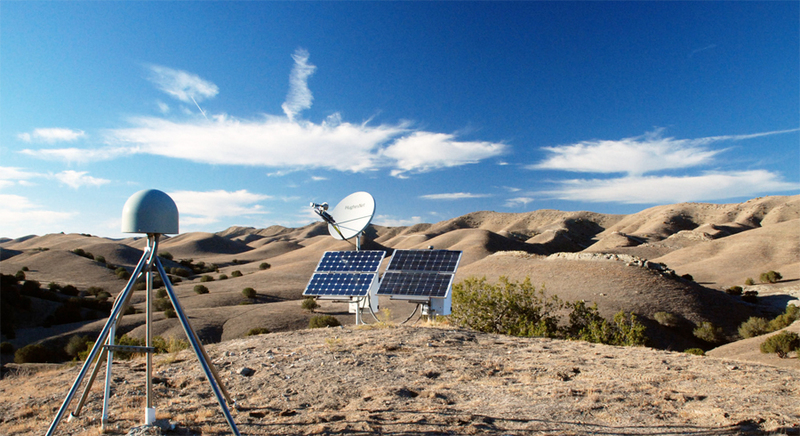 UNAVCO provides both remote (office-based) and on-site maintenance for the PBO network. Office-based maintenance includes activities such as receiver firmware upgrades and configuration changes. On-site maintenance includes repairs due to hardware malfunctions, lightning strikes, vandalism, theft, or other unanticipated problems. Field engineers also perform scheduled maintenance on the equipment, such as battery replacement which is done every five years. Scheduled and unscheduled maintenance are combined where appropriate to reduce travel costs. The GPS Operations Manager coordinates the maintenance with the field engineers who are based in locations throughout the Western U.S. and Alaska. The Plate Boundary Observatory collects, archives and distributes data from a broad networks of over 1100 GPS and seismic sites located across the continental United States and Alaska. These data are freely and openly available to the public, with equal access provided for all users. PBO data includes the raw data collected from each instrument, quality-checked data in formats commonly used by PBO's various user communities, and processed data such as calibrated time series, velocity fields, and error estimates. Requests for real-time GPS/GNSS data from the PBO network needs to be made by requesting an account by emailing rtgps unavco.org. For current data product documentation, see the respective areas of our site linked below.